– Keyword usage in the title of the app. – App content description should be effective. – Most relevant & attractive screenshots and icons of apps should be added to induce the user to download. 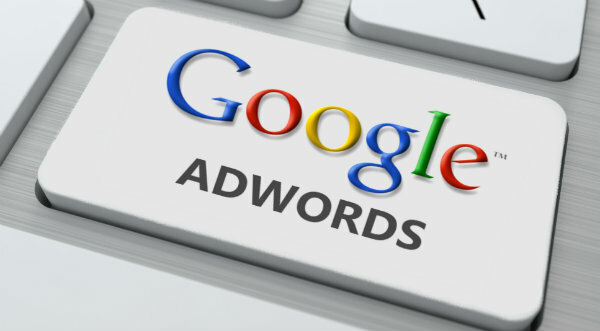 Recently, Google introduces a completely new marketing feature called IDFA/advertising IDs upload capabilities in AdWords. 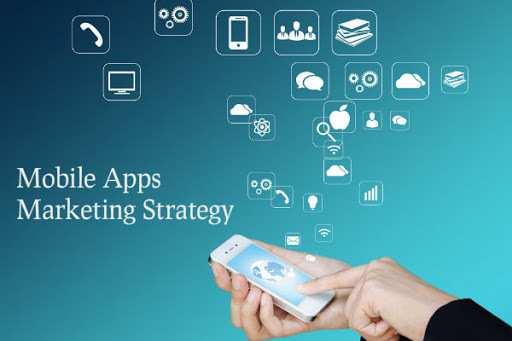 Marketing strategist or developers make full use of it and they can easily upload their personal list of advertising IDs for any previous app downloads with the latest innovation “Bulk IDFA/Advertising IDs Upload”. App customer IDs in AdWords look a like Customer Match, which was introduced in the last year(2015). 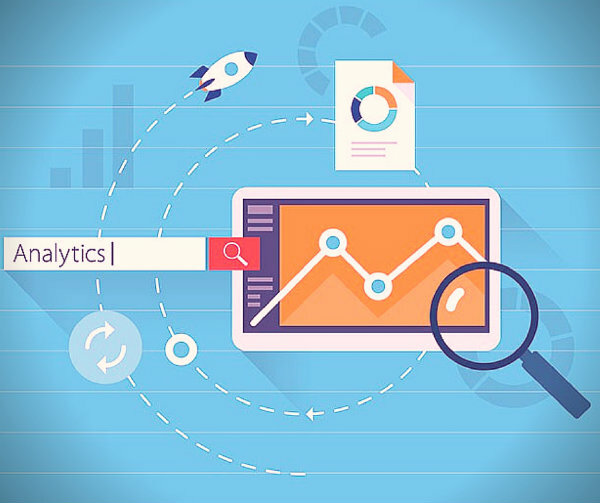 After the upload functionality included in Adwords, app marketing strategist now able to export segments of app user IDs from analytic tools and then upload them to AdWords. Advertiser target all campaigns on apps across the Google Display Network.